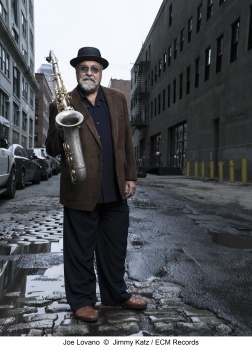 Crispell and Lovano first crossed paths in the mid-1980s when the pianist was a member of Anthony Braxton’s quartet, with Gerry Hemingway and John Lindberg. “They happened to be recording in a studio next door to my loft in New York. We met then and stayed in touch.” Around 2006 Joe sat in with Marilyn’s trio with Mark Helias and Paul Motian for a night at the Village Vanguard, which led to a concert as a quartet at New York’s Miller Theater, playing compositions of all four musicians. “That was the first time I’d played a full concert with Marilyn.” The potential for further musical exploration was evident, fulfilled now by Trio Tapestry. Over the last fifteen years, the soulful cry of the Hungarian tarogato has also found a place in Lovano’s music. It seems to lend itself to solemn or yearning meditations. Joe played tarogato on “The Spiritual” on Steve Kuhn’s Mostly Coltrane, for example. On Trio Tapestry it is featured on “Mystic”, declaiming over rumbling percussion. Cecil Taylor once praised Marilyn Crispell for “spearheading a new lyricism” in creative music, and Lovano who hails the pianist for her “amazing sound, touch and vocabulary” is pleased to provide a context for her expressive voice here. Crispell, of course, has recorded for ECM for more than twenty years to date, with a discography that includes trio albums with Paul Motian and Gary Peacock (Nothing Ever Was, Anyway and Amaryllis), a duo album with Peacock (Azure), the solo piano album Vignettes, and more. 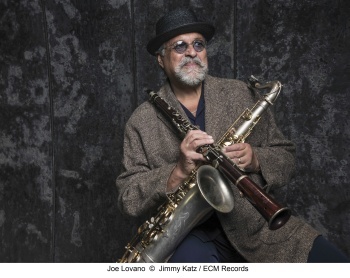 Lovano’s ECM leader debut with Trio Tapestry follows more than two decades as a Blue Note recording artist, with numerous releases in formats from duo (with Hank Jones, for instance) to large ensemble (the Grammy-winning 52nd Street Themes). The Trio Tapestry team of Lovano, Crispell and Castaldi is touring on both sides of the Atlantic in 2019. 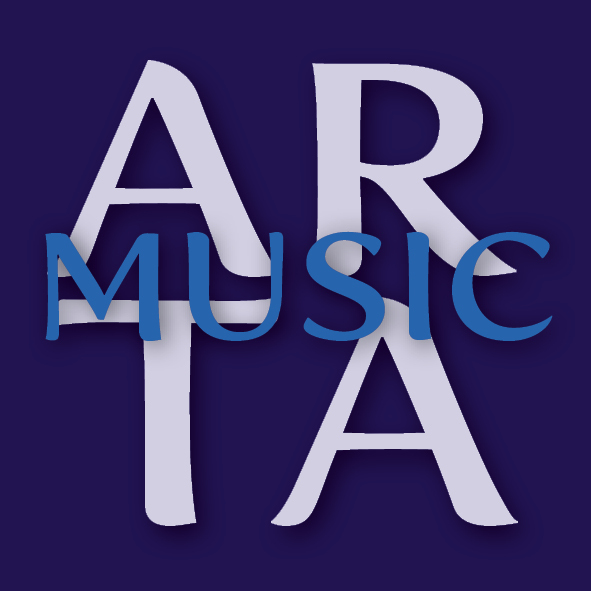 A CD launch concert at the Albright-Knox Art Gallery in Buffalo on January 27 is followed by a US tour in March. The tour includes concerts in Albuquerque, New Mexico (March 10), Santa Cruz, California (March 11), Seattle (March 12 and 13) and a special event at San Francisco’s Miner Theatre on March 15 where Joe will play with two trios: Trio Tapestry and a trio with Bill Frisell and Tyshawn Sorey. In May, Trio Tapestry will tour in Europe, returning to the US for a week of concerts at New York’s Village Vanguard at the end of the month (May 21-26).